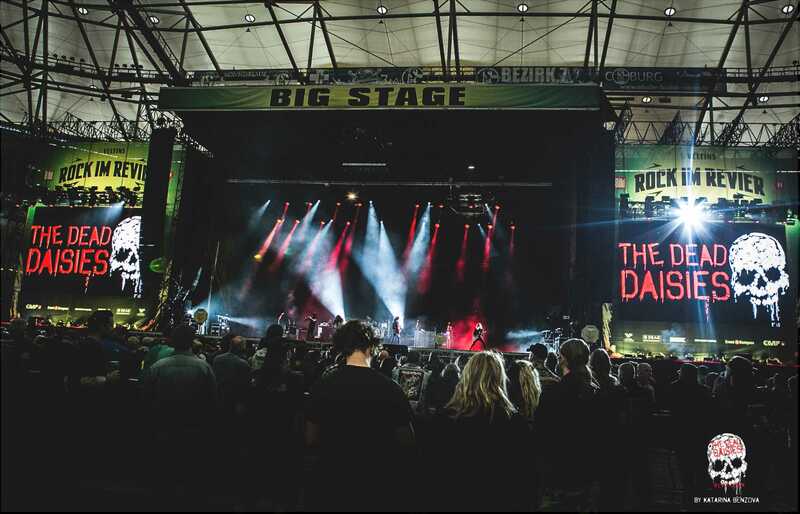 Rock Im Rivier and ROCKAVARIA, two of Germany’s biggest rock festivals saw the The Dead Daisies rock the house down as they shared the stage with the likes of Metallica, Muse, Faith No More, Incubus, Judas Priest, Airborne, The Hives and more. 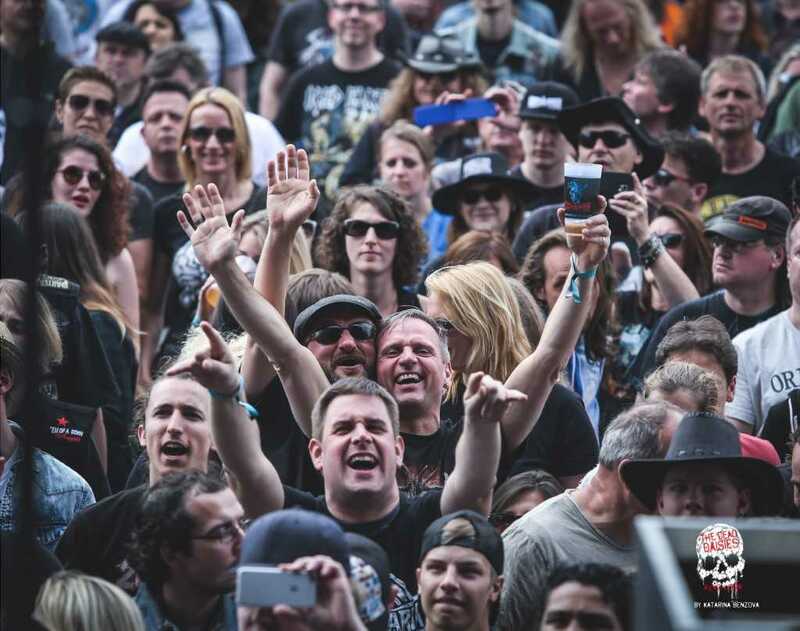 The Daisies now head to Hamburg where they will be playing at the Hard Rock Cafe on the 1/6/15 and supporting KISS on the 2/6/15. 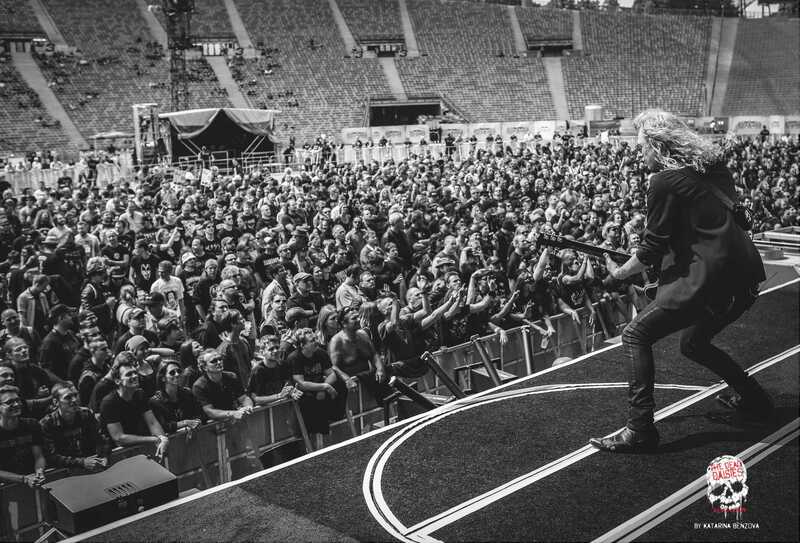 If you are catching The Daisies at Rock in Vienna or Download Festival, make sure you take note of the set times below!